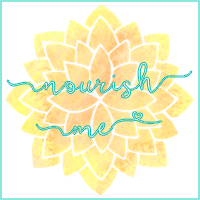 Nourish ME: September favourites, feeling proud and getting my Hinch on! September favourites, feeling proud and getting my Hinch on! September is always one of my favourite months of the year. Things start to get a little less sweat-filled (thank God), my dressing gown can come out of hibernation, and nature just seems a little more beautiful. Sunsets at this time of year are filled with pink streaks and general beauty, whilst spying the first hint of frost that makes everything sparkle does make me smile too. Dare I say that we're now on the countdown to the most wonderful time of the year? Believe me, I'm not wishing the next few months away, but the period between now and the start of January is my favourite time of year. 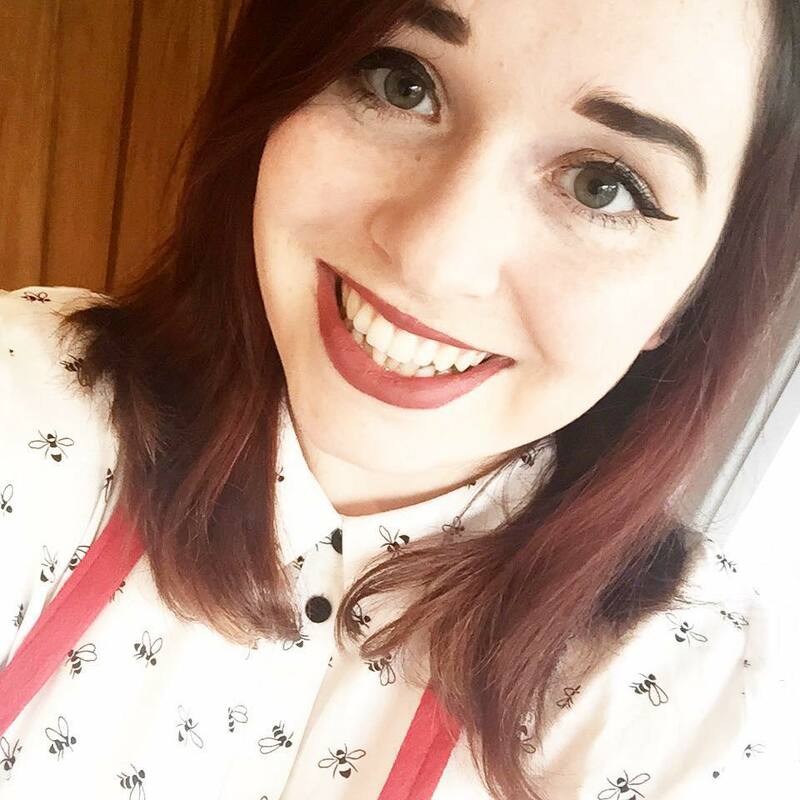 Everyone seems a little more excited and chirpy and I love the fact that you can snuggle up in chunky jumpers and make hearty meals that warm up your house and your belly. The dream. Anyway, September was filled with a lot of ups and downs for me. I got to see my sister graduate, which was a standout favourite day of the month for me. She looked beyond beautiful, and I even managed to avoid a hangover after the celebratory night out for it, which is basically a miracle. Work has been incredibly busy over the last month. I work in academic publishing, and it's our busiest time of year for the submission of completed manuscripts. Whilst it's meant that days at work have seemed mercifully short, I've been fairly stressed and quite burnt out. I've been upping my self-care to try to combat it, but there have been a few days where I've not felt quite myself. My favourites are all a bit of a mish-mash this month, so I'm going to head straight in. 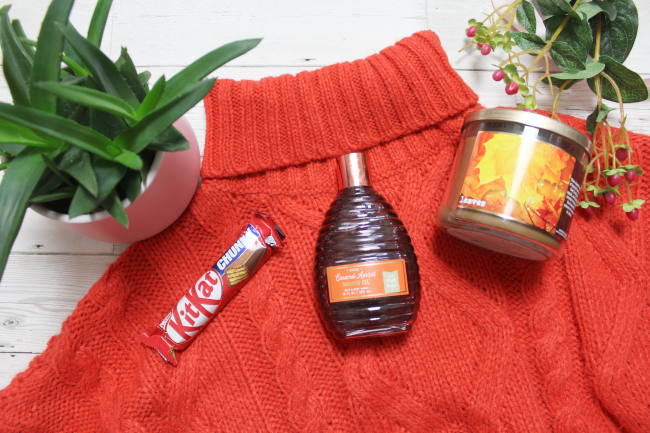 My number one favourite has to be this bright orange turtleneck jumper from Primark. It's my perfect Autumn jumper with its chunky knit, and I've got so many compliments on it. Plus, it gives me all the Velma vibes, especially when I'm wearing my glasses and I'm totally down with that. I've finally starting burning my Bath and Body Works Leaves candle and it's everything I ever dreamt of and more. It's honestly my perfect scent and I'm now saving it for when I'm feeling really down, or special occasions because it's a little piece of heaven and the UK STILL doesn't have BABW stores. On a similar note, BABW's salted caramel apricot shower gel is absolutely divine, and I'm gutted to see they didn't bring it back this year, as I've been saving it for about 12 months. 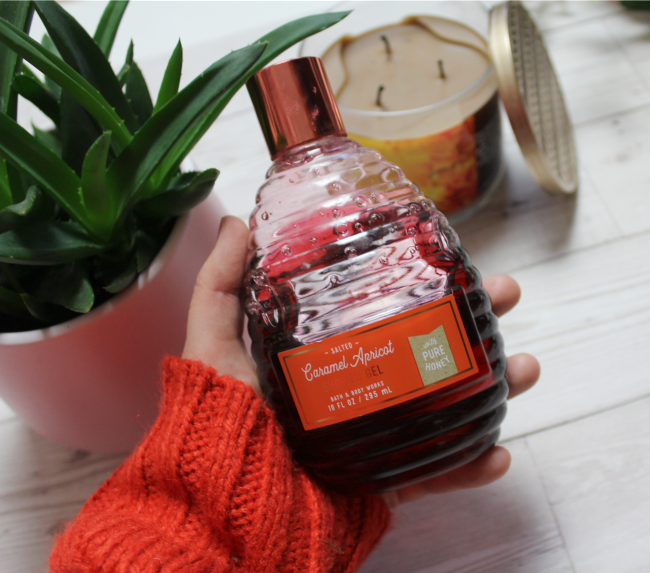 It's a super sweet scent, with an after-hit of slight musky-ness, that makes it smell a bit masculine. I adore it. The shower gel has honey in to keep your skin moisturised and soft, and it makes my heart a little happy to use it every morning. 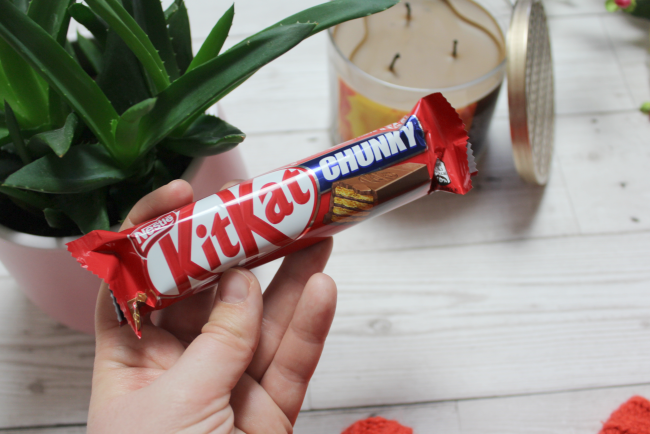 My final physical favourite is a good Kitkat chunky. I am obsessed. It's been a while since I've included food in my favourites, but I hadn't had one of these in years until a month or two ago and now they're up there as my favourite chocolate bar. The BBC has been knocking out some absolutely incredible dramas recently, and I loved catching up on the Bodyguard. If you've not watched it, it's a thrilling drama about an ex-military guy who thwarts a terrorist plot, resulting in him being hired to serve as the home secretary's bodyguard. There are so many twists in this, and it was so intense I couldn't stop watching. On the other end of the spectrum, the second season of Jack Whitehall's Travels With My Father is out on Netflix now and it's just as hilarious as the first one. And last but not least, my biggest obsession of the month has to be getting my Hinch on. Normally I hate cleaning, I find it draining and my house is permanently verging on gross. But Mrs Hinch (@mrshinchhome_x_ on Instagram if you don't follow her) has made it seem so manageable that my house actually looks almost clean and tidy. Cleaning is always something that I've looked at with dread, and is very much impacted by my mental health, but she's changed my outlook on it. I never knew what products to use or how to clean some things, and the whole idea of sorting the house out was overwhelming. I've got my Pinkehs at the ready now, and having a cleaner house is making my mood so much more balanced. I'm fully obsessed - I'm starting to make my own little Narnia and our house has never looked better! I haven't jumped on the Mrs Hinch train yet, but you bet I'm about to! I've never tried anything from BABW either but I head such wonderful things - do you order online or are these products that you have brought home from the US? It's so worth it, she's incredible. I picked my BABW stuff up in the states, but I know there are a few facebook groups you can buy bits on!